Sadly not seen a ladder template or fence ect... was it here you saw it? And have you used the search button? Thank's to both of you! Topic: Painting "shiny connecting rods/valve gear. Re: Painting "shiny connecting rods/valve gear. 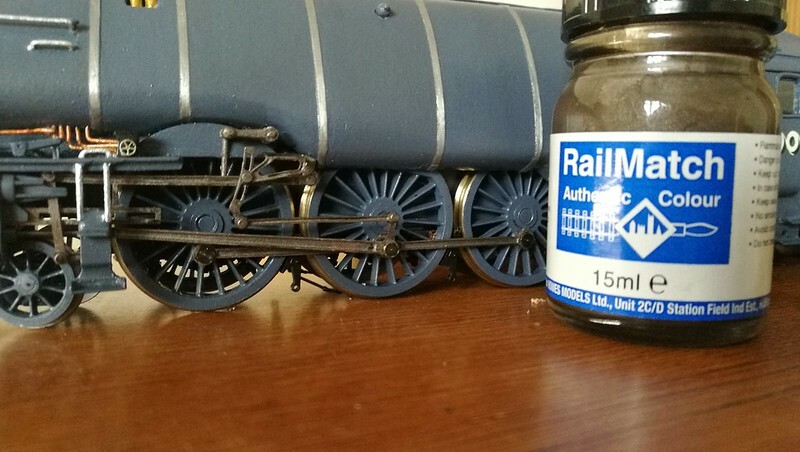 I have been using some paint from Railmatch called oily steel, and it does improve the look, dull it down to a more natural look.